Today, we’re launching our campaign to ask the founders and CEOs of Atlantic Canadian startups to take two minutes to complete our 2018 survey. We’re working with partners across the region to enhance our annual analysis of the Atlantic Canadian startup community. Why should you fill it in? Because Entrevestor’s startup data is the benchmark for the whole region, followed by policy-makers and stakeholders. The greater the participation rate, the better information we will all have about the startup community. 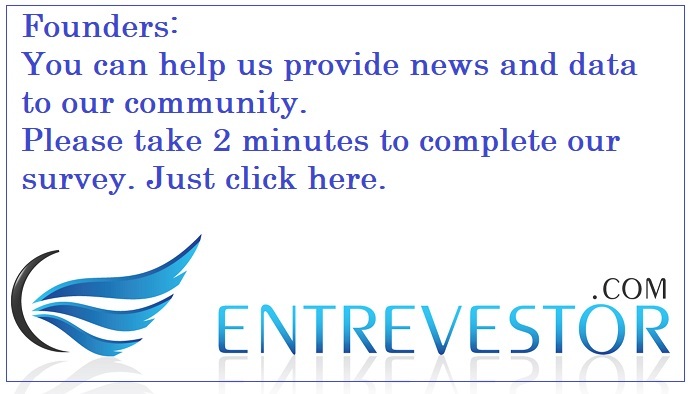 We’ll have some exciting announcements about the Entrevestor survey in the coming weeks. 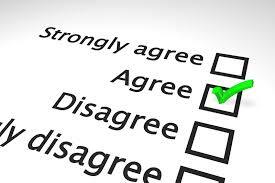 In the meantime, please do us a huge favour and answer our 15 questions.